Two days down ~ only 178 more to go. Today was my second day of school as an official first grade teacher. Since our county has staggered start for kindergarten I have been able to spend the past two days with just my 10 new firsties. All I can say is WOW they really are soooooo much more independent than kindergarteners. Tomorrow our 8 new kinders will join our class for the first time. I'll be sure to keep you posted on how that goes. Today I'm linking up with Blog Hoppin' for teacher week. 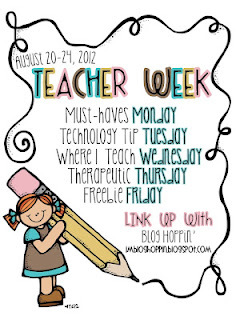 My Technology Tip Tuesday item is also one of my all time Teacher Must-haves. . . it's my document camera. I have talked about my absolute LOVE for my camera before (click here). I'm telling you this has been a LIFE SAVER!!!! Today alone I used it during writing time, math time and to complete a craftivity. 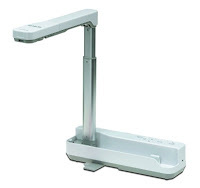 For anyone who doesnt' know what a document camera is think of it like a super duper overhead projector. You put items under it and it projects up on a screen for all to see. If you don't have one of these in your classroom and you teach primary students trust me, figure out how to get one. It will be one of your new best friends. What is your technology tip??? Click here to join the party. Well I'm off to take a nap prepare for my new kinders. My dishes are piled up in the sink, I have tons of laundry to do, I've eaten take-out every day this week and my feet hurt. When you add all of these things up it must mean one thing ~ I started pre-planning this week. You guys know how the beginning of the year is. I think I can sum up my week with this picture. Meetings, training sessions, setting up the classroom, meet the teacher night, meet the teacher day WHEW it's been crazy. Oh and by the way did I mention . . . wait for it . . .wait for it. . . on my second day back I found out that I am no longer a first grade teacher (I'll pause for your gasps) I am now a kindergarten / first grade combo class teacher. How's that going to work ~ I'm not sure yet but stay tuned. Now you see why I picked the picture above. Just for fun, I am linking up today with Jeannie from Kindergarten Lifestyle for her party You Know It's Back to School Time When. . . I start school tomorrow so bye-bye Summer, it's time to step back into reality. 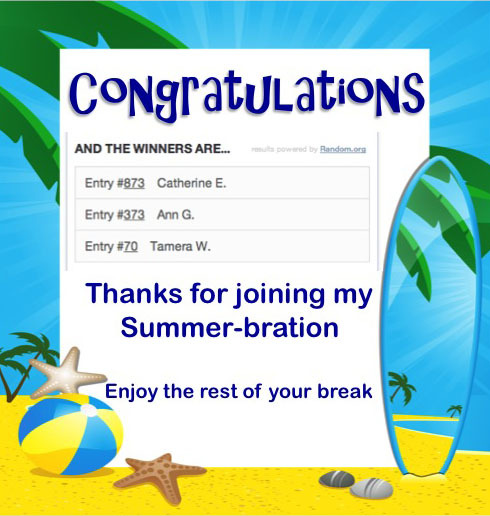 Before I head out I wanted to say thank you to everyone who entered my Summer-bration Giveaway. 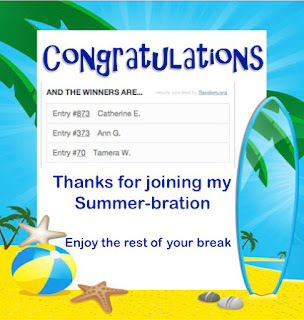 Congratulations to Catherine E. Ann G. and Tamera W. Be sure to check your email later for a message from me. Well I'm off to go hang out with one of my teaching pals. It's become a tradition that we get together the day before school starts to try to get our minds off of tomorrow. Our plans usually involves shopping and some kind of comfort food as we cry about the end of our summer break. I guess my dishes will just have to wait. Today I am in total freak out mode. 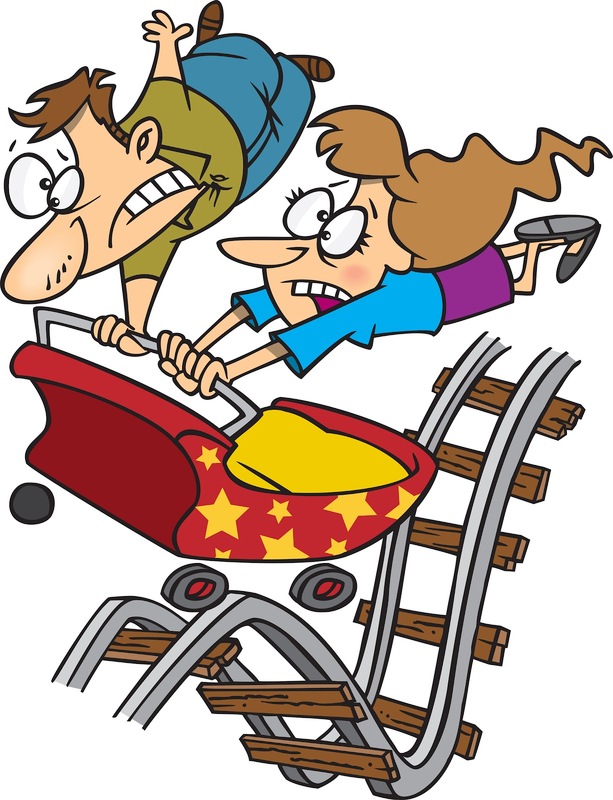 . . teachers report back to school next Monday ~ YIKES! How am I going to finish setting up my room, plan for my incoming Superstars and get all of my Pinterest projects done? See what I mean. . . freak out mode. Thank you, thank you, thank you Tara for hosting this party all summer long. You've helped to keep me focused on completing at least SOME of my classroom projects. This week I tried to focus on the functional like Tara talked about here. I forgot my camera connector at home so all of the pictures below are from the original blogs listed. I pinky promise that I really did make them. I loved using shaving cream with my kindergarten kids. It's cheap, easy and fun. Sometimes we used their tables, and sometimes we used trays or plastic plates. Next year I still want to use shaving cream with my 1st graders. 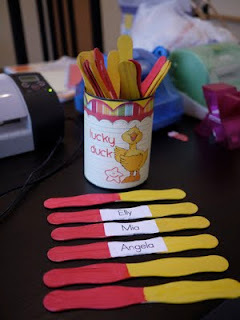 Thanks to Callie from Teach a Roo I can now kick this activity up a notch with my kids. If you would like to get your own free download click here. I also finished up working on my Lucky Ducks sticks. I found this idea from Judy of KinderTastic almost a year ago and I finally decided to make it. Click here to see her original post. BTW my can is not as cute as Judy's but I still love it. 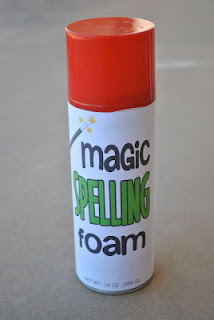 If you would like to find some more great ideas for your classroom, hop on over to the blog Endless Pinablilties. This week we are hosting a Back to School Pin Party. 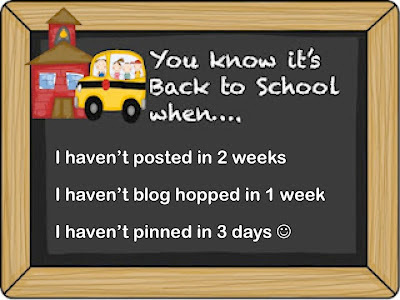 Be sure to check back every day to see pins from some great bloggers. I will be sharing my post on TUESDAY morning. In honor of Tara, some pins will be FUN and some will be FUNCTIONAL. 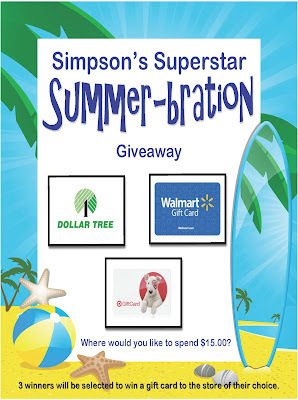 Don't forget to enter my Summer-bration Giveaway. This is just my way to say THANK YOU. For this giveaway, YOU get to pick your prize. I will be using Rafflecopter to select three lucky winners who will each get a $15.00 gift card to one of the stores listed. The giveaway ends at midnight on Thursday, August 9th ~ GOOD LUCK. Well, I'm off to hang with the family. SHINE on everyone! Little did I know that last summer my teaching would change FOREVER. Thank you so much to everyone on ProTeach who introduced me to the wonderful world of Pinterest. I am a visual person so this site is just what I needed. Well fellow Pinners. . . its' time to UNITE!!! 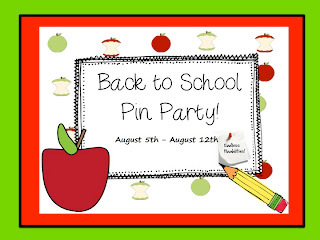 This week the blog Endless Pinablities is hosting a Back to School Pin Party. Be sure to check back every day this week to find some great new classroom idea. I will be posting on Tuesday morning, so be sure to mark your calendars. Debbie from Rainbows Within Reach is hosting a linky party for all pinners. 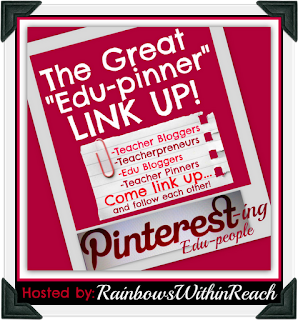 If you have a Pinterest account click here to link up to this party and find other teacher pinners you might want to follow. I'm number 148 on the list or you can click here to see my boards. 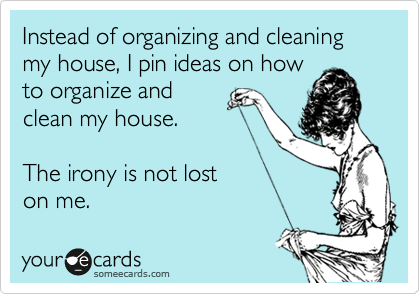 I'll leave you will one of my favorite ecards from my board "Pin This". How do I know that it's the beginning of the month??? #1. I have to make my car payment. #2. 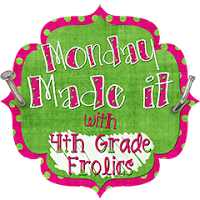 It's time for another Currently Linky Party hosted by the fun and fabulous Farley of Oh Boy Fourth Grade. Here is what is currently happening . . . 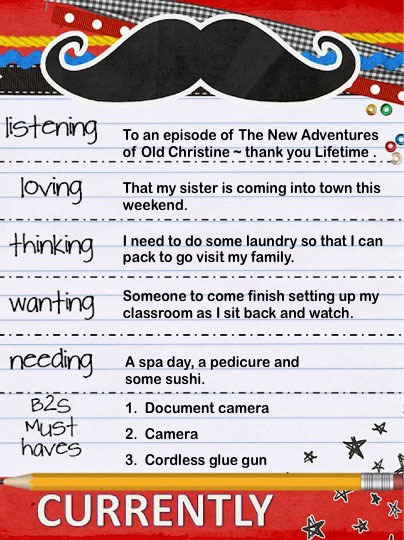 I actually just posted about my BTS must haves last month when I joined Kelley's Rocking Resource party. I've narrowed my list down to just 3 for my currently but if you want to see some more of my must haves click here. So what are you currently up to? click here to link up with Farley. I'm also joining another Linky Party. The super sweet Susan of T.G.I.F is hosting her very first linky party ~ What's Cookin' Good Lookin'. Hop on over to the blog Endless Pinabilities to read my post. Now that Summer is winding down it's time for me to say THANK YOU. Thank you blogland for all of the great ideas for my classroom and thank you to everyone who has taken the time to follow my little ole' blog. To show my appreciation it's time for . . .
$15.00 gift card to one of the stores listed. The giveaway ends at midnight on Thursday, August 9th ~ good luck. Well, I'm off to do my rule of three.